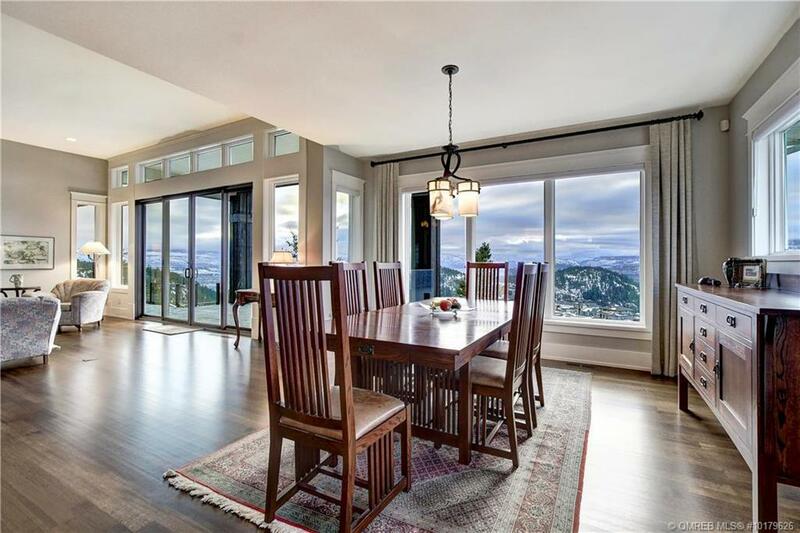 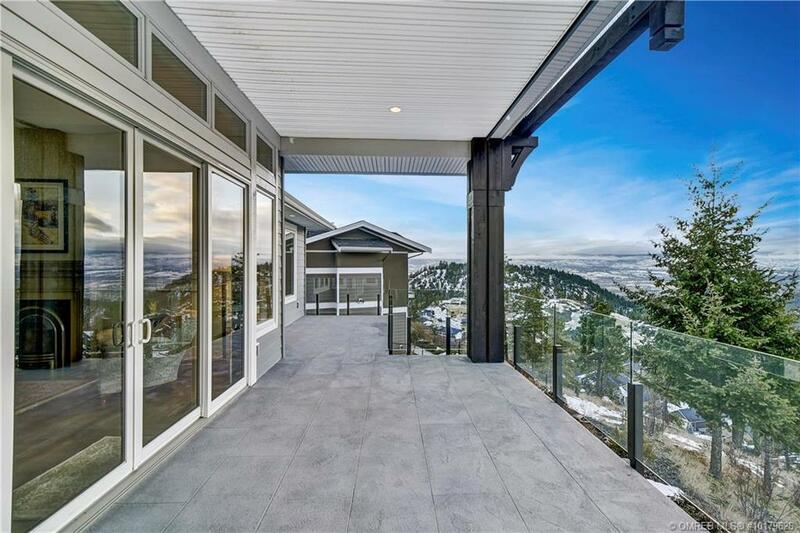 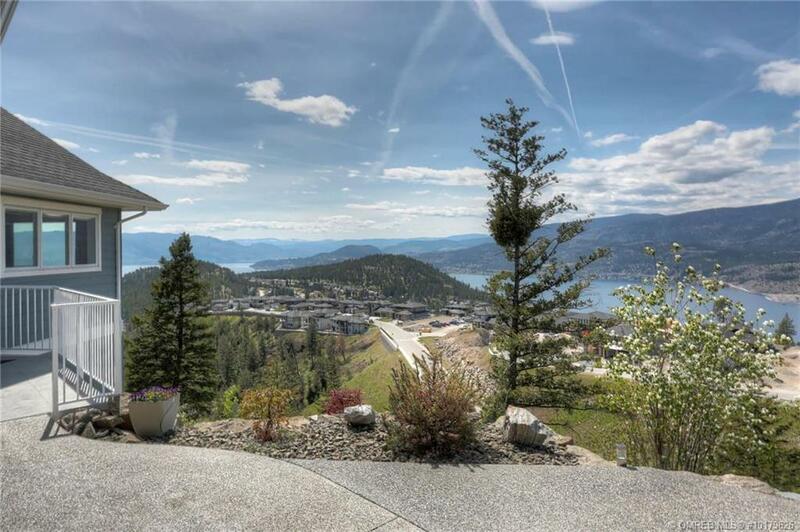 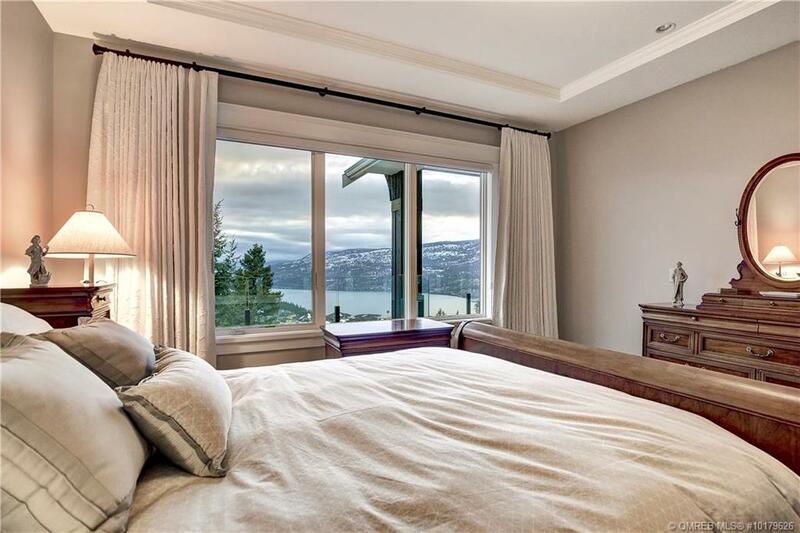 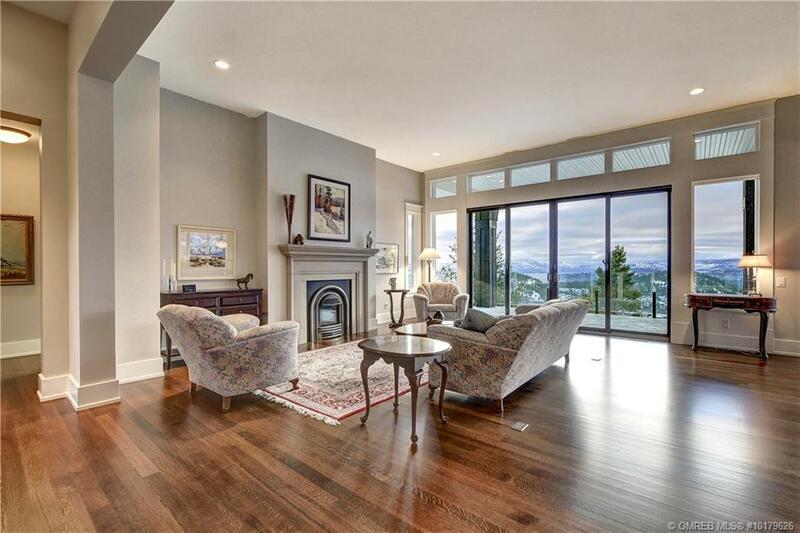 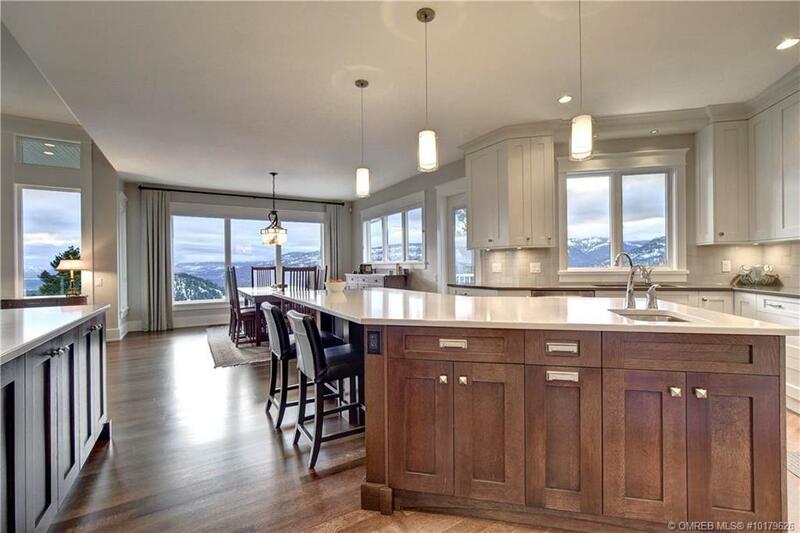 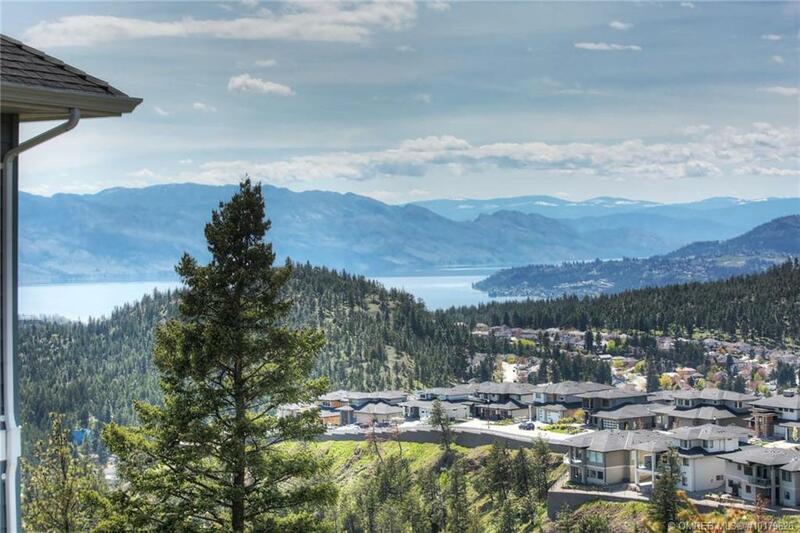 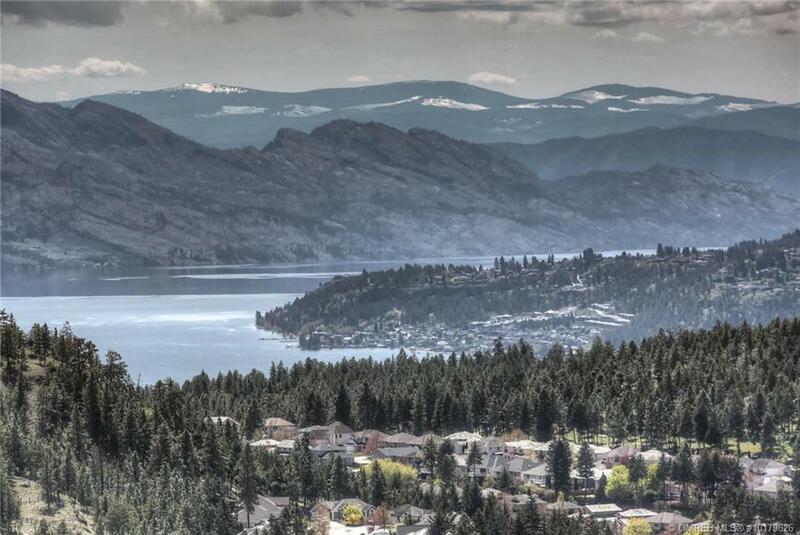 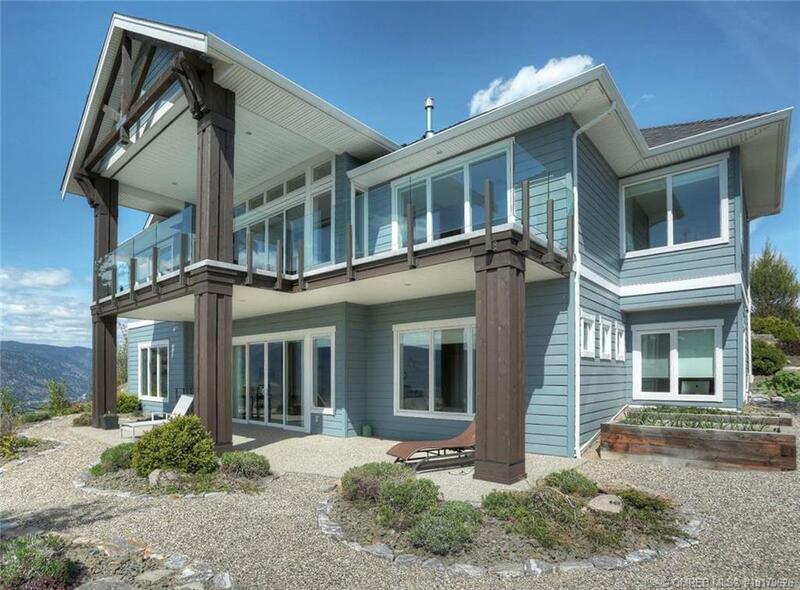 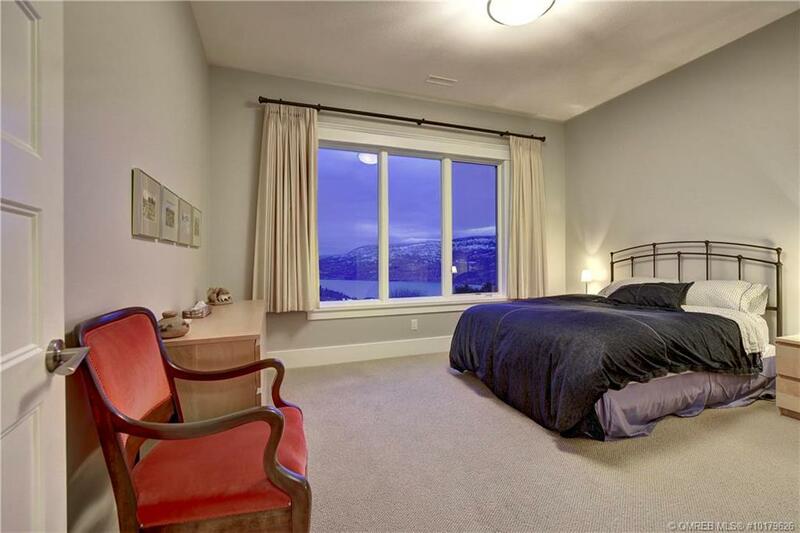 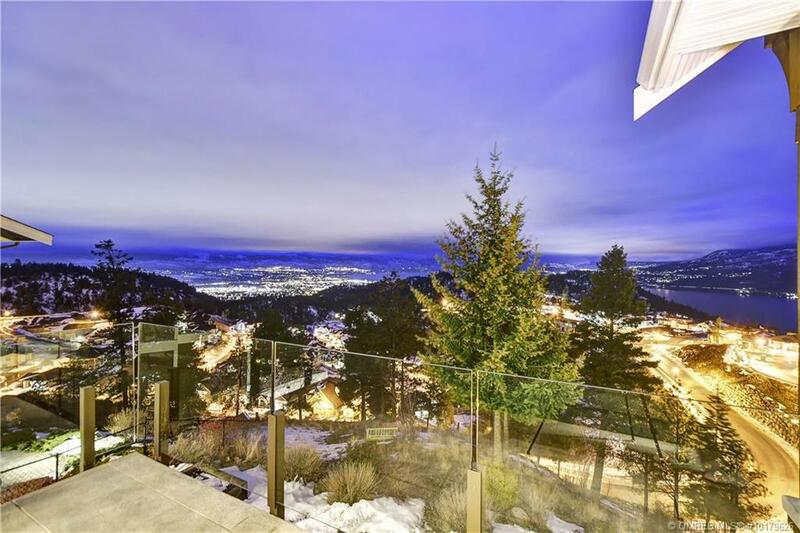 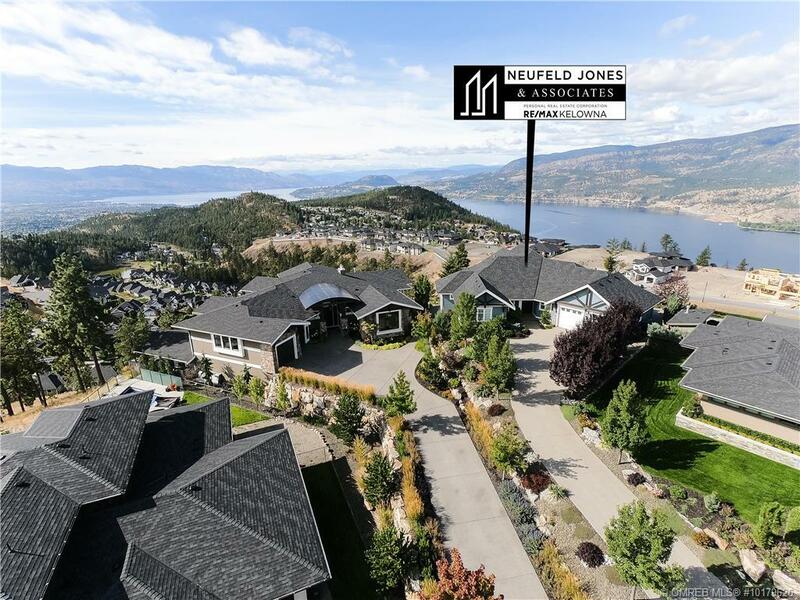 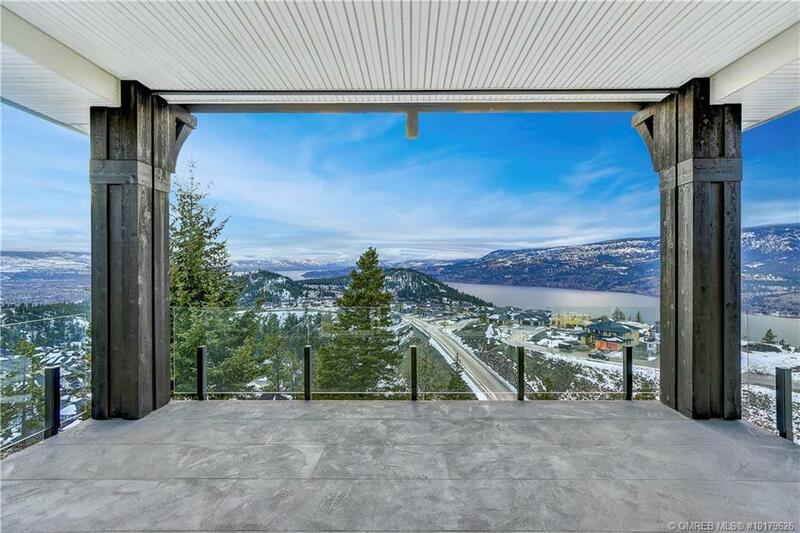 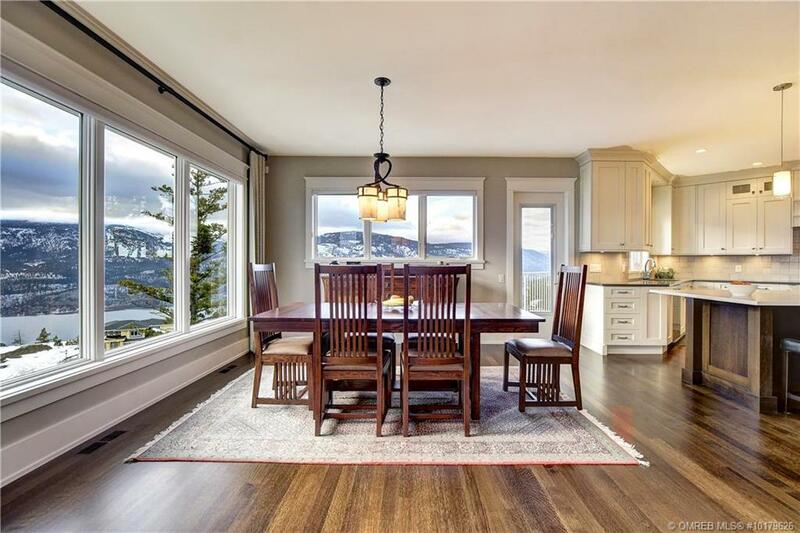 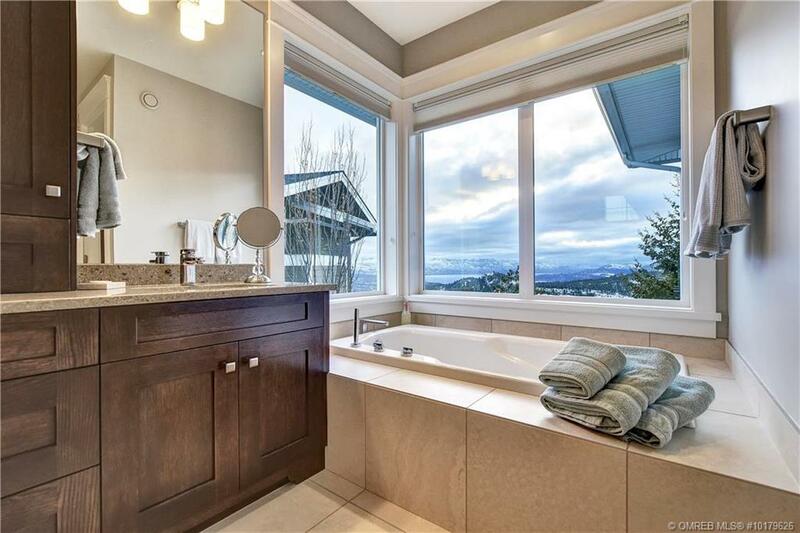 Breathtaking Craftsman style home in WILDEN with incredible views of Okanagan Lake! 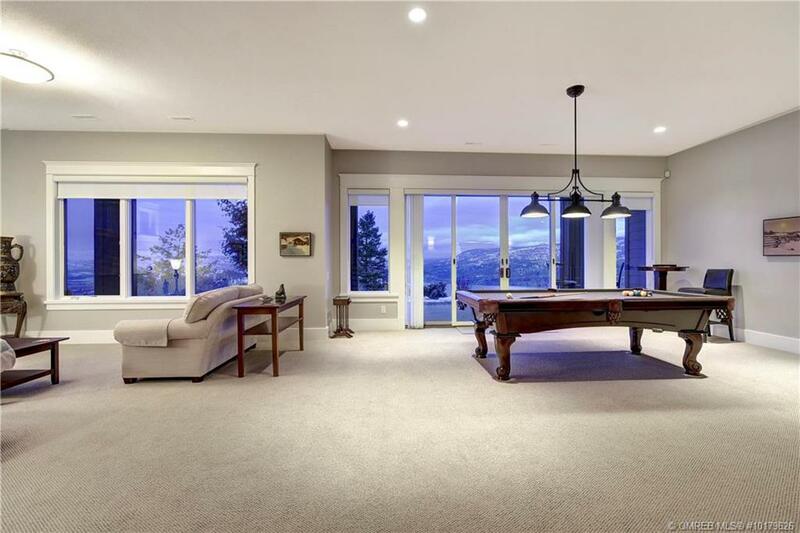 Private & gorgeous walk-out rancher shows like new and sits right on the Skyland Ridge. 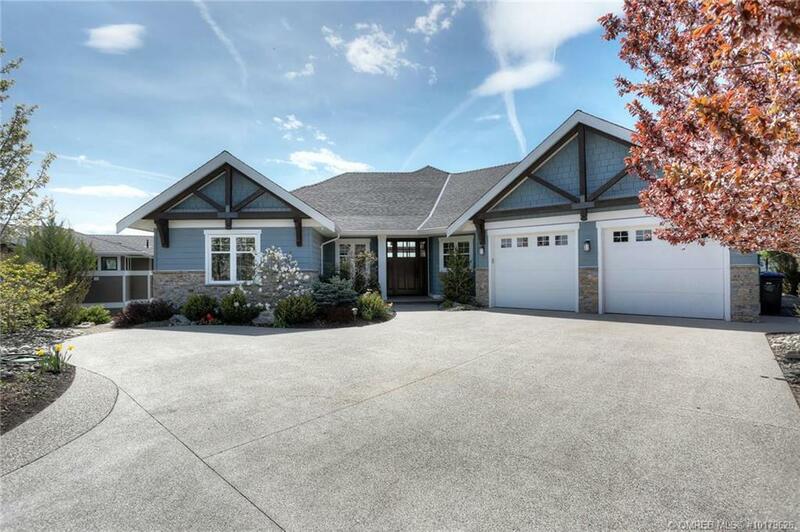 A long, private driveway welcomes you to this luxurious home that boasts over 4200 sqft of living space with a triple car garage. 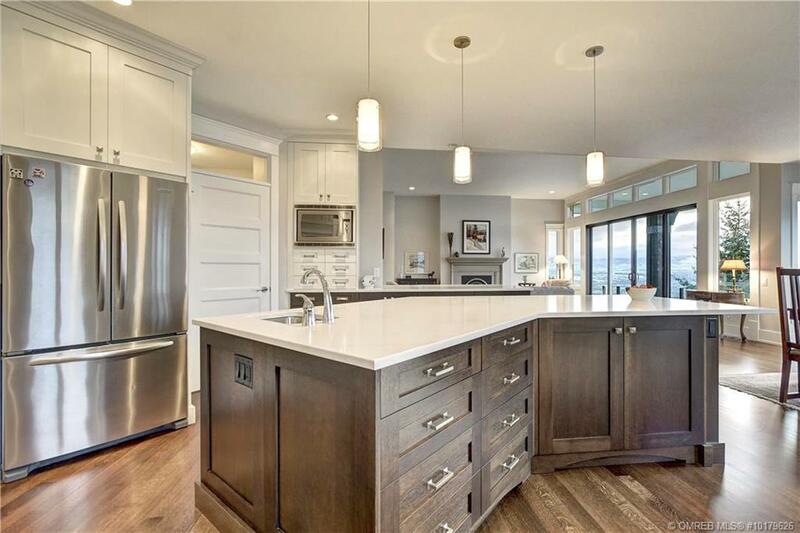 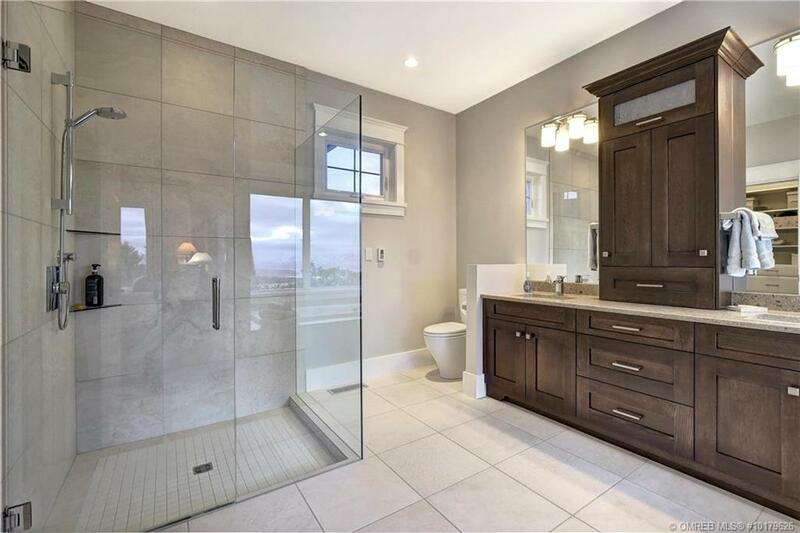 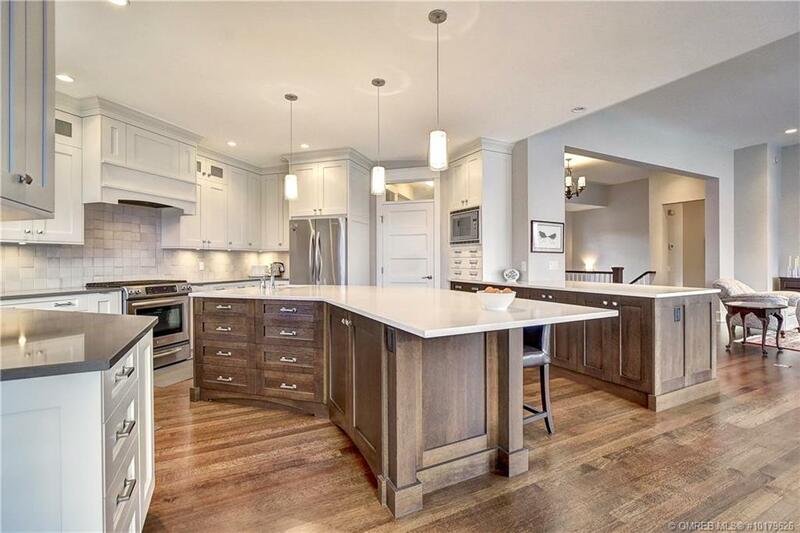 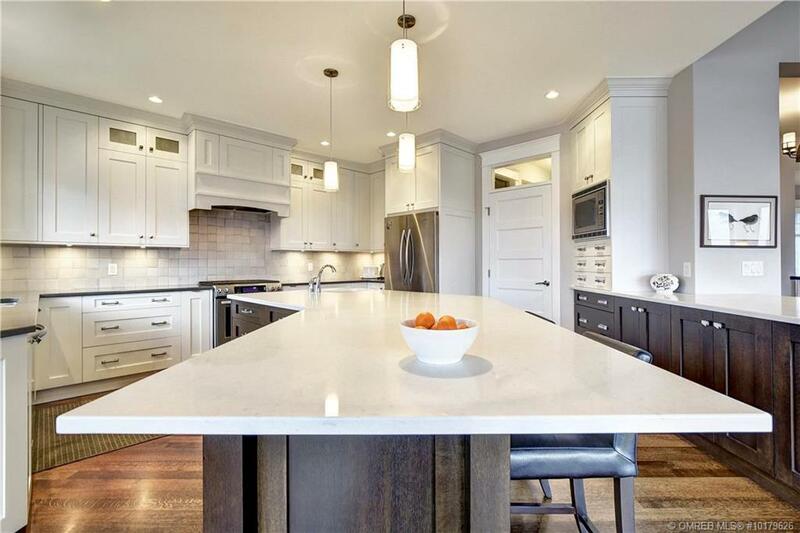 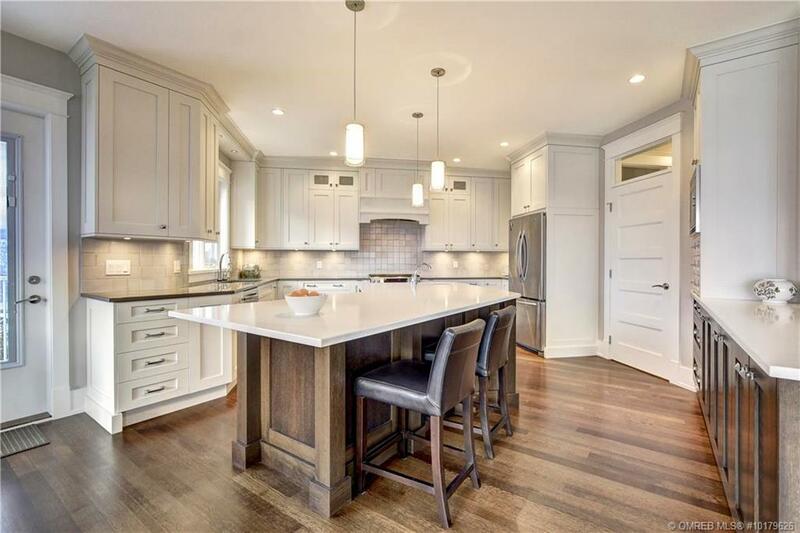 The open concept floor plan features on-site finished oak hardwood flooring, custom island quartz kitchen with oak cabinetry, & high-end SS appliances – gas range. 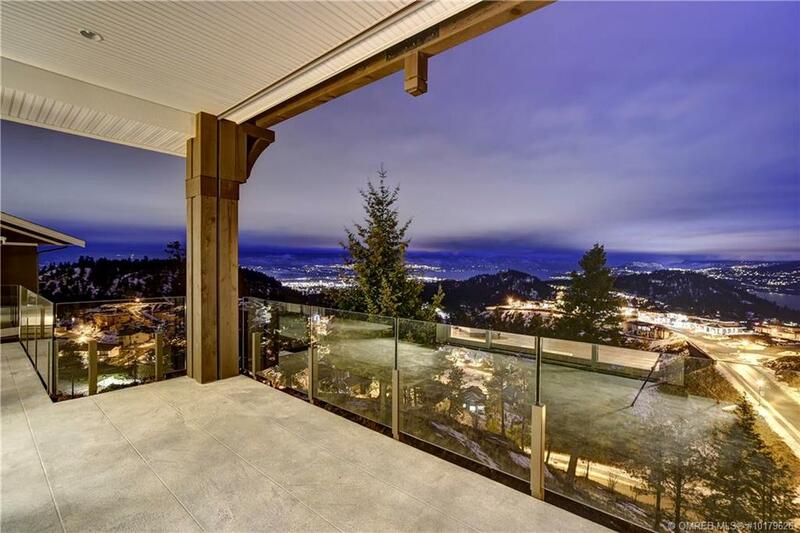 Gorgeous covered deck off of the living room w/ outstanding lake, city & mountain views. 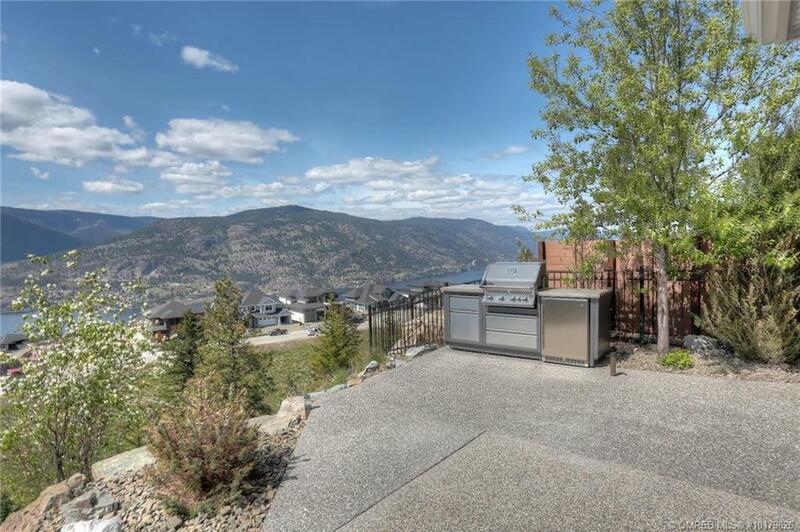 2nd concrete patio off the kitchen that opens to an outdoor kitchen with concrete counter-top & BBQ area. 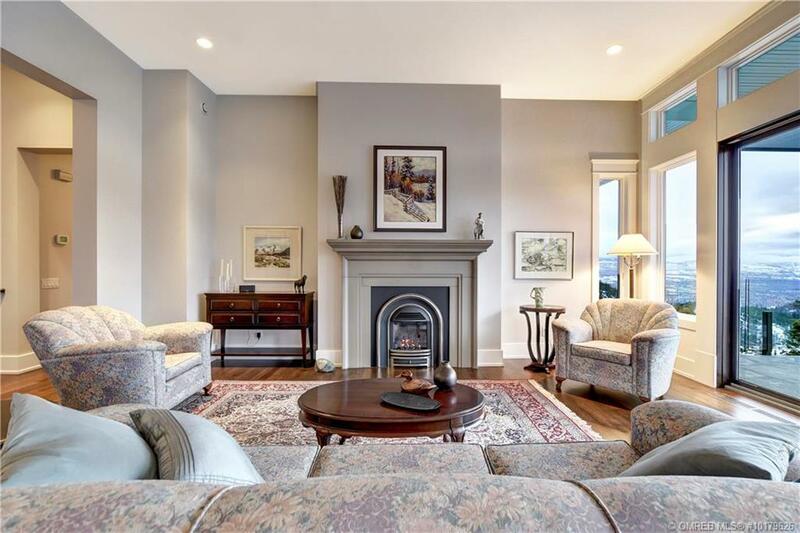 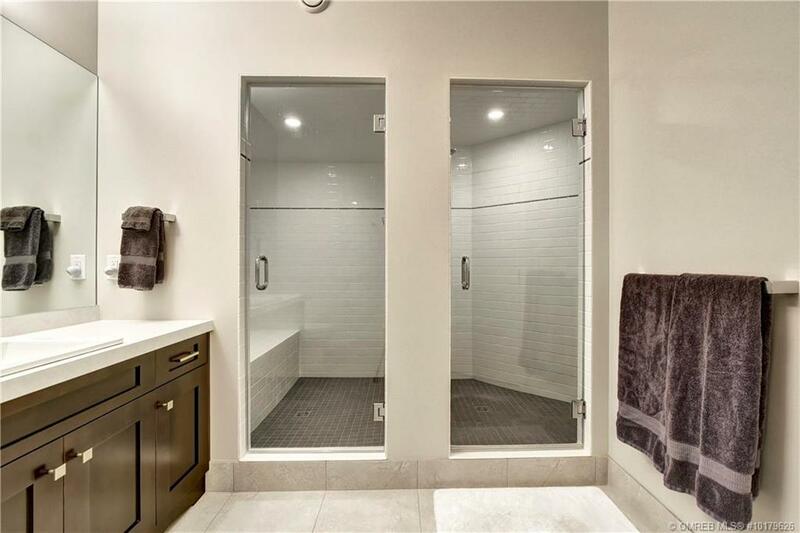 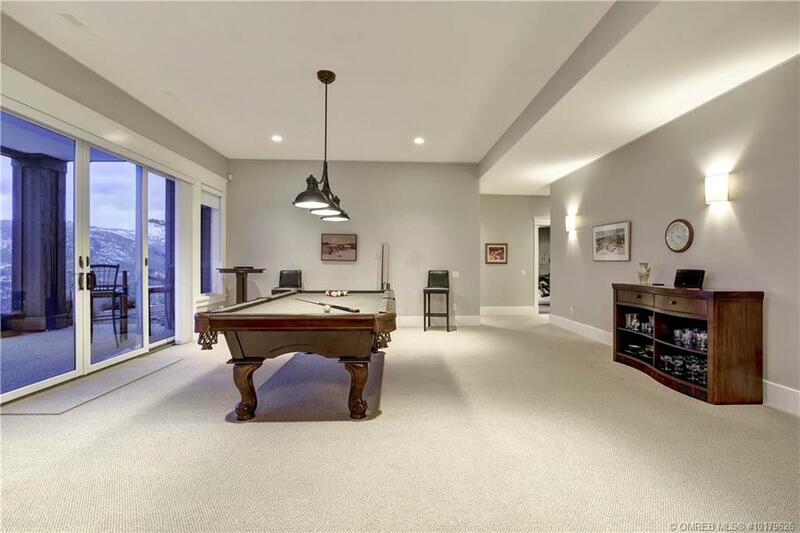 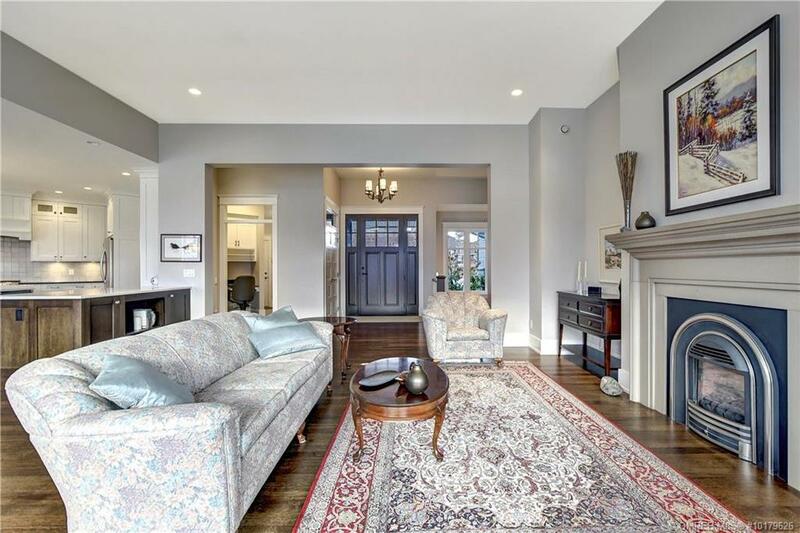 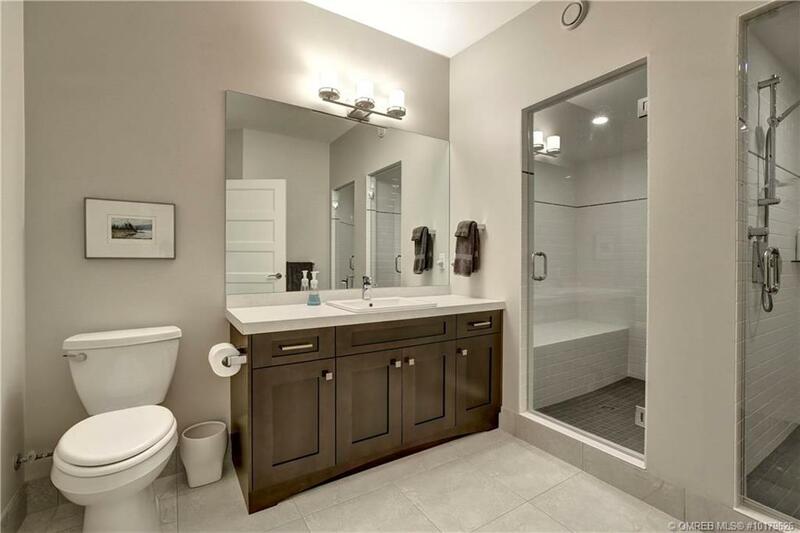 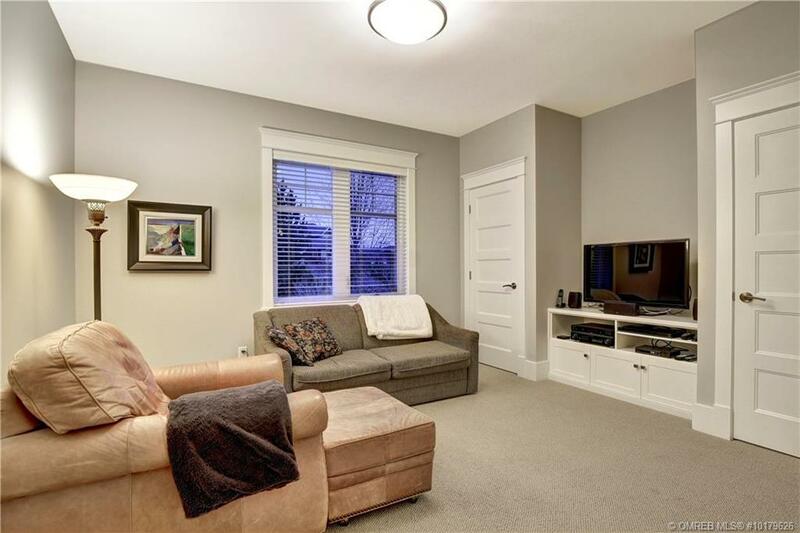 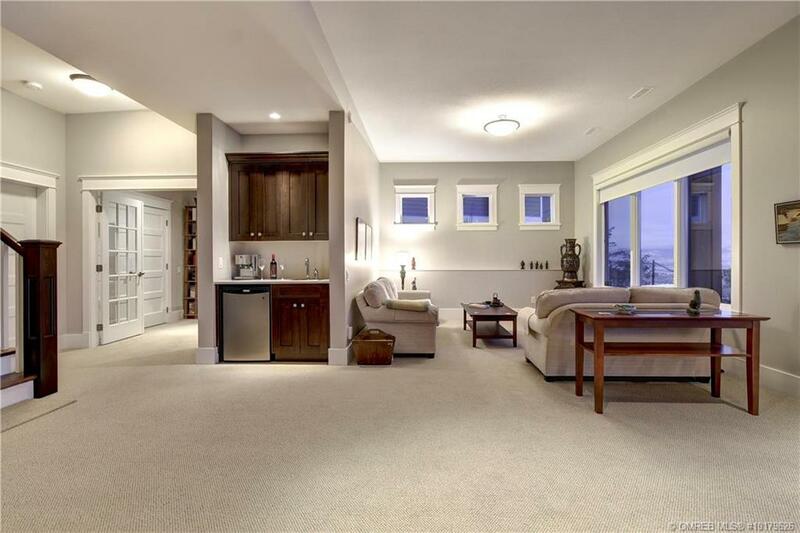 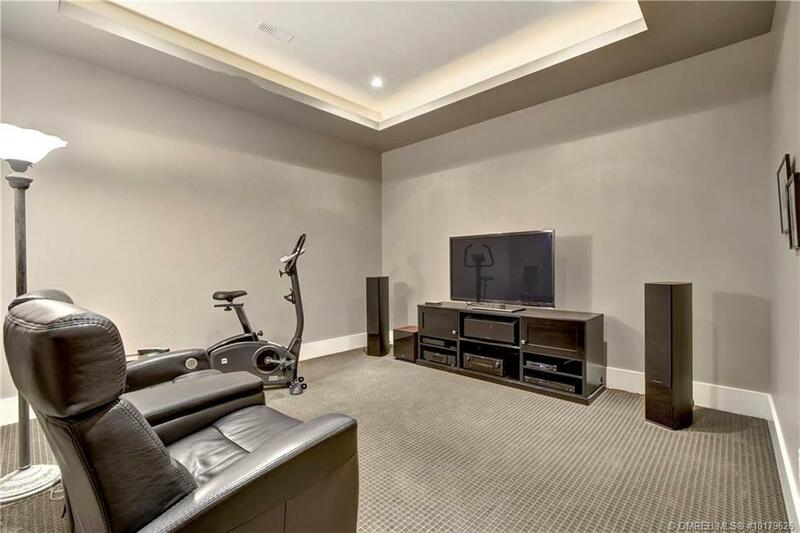 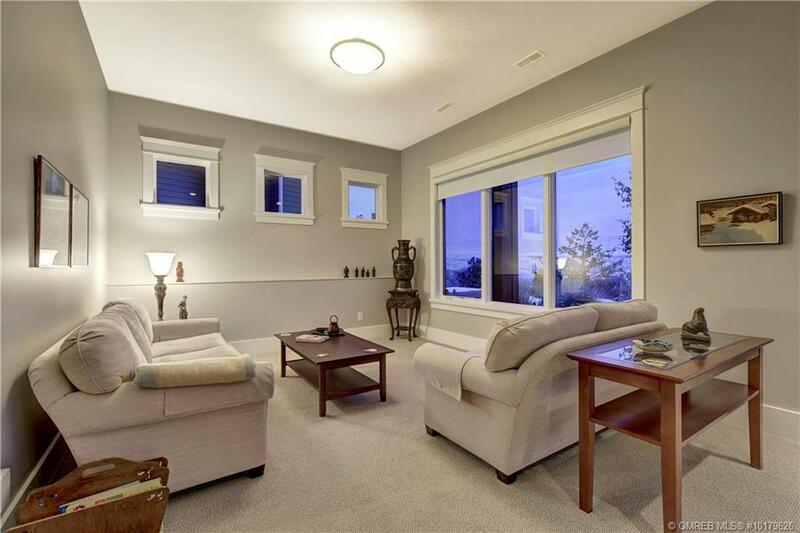 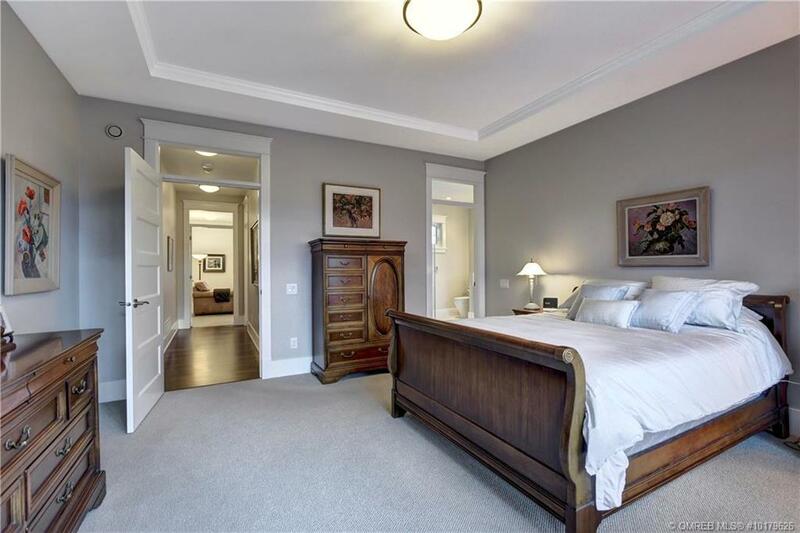 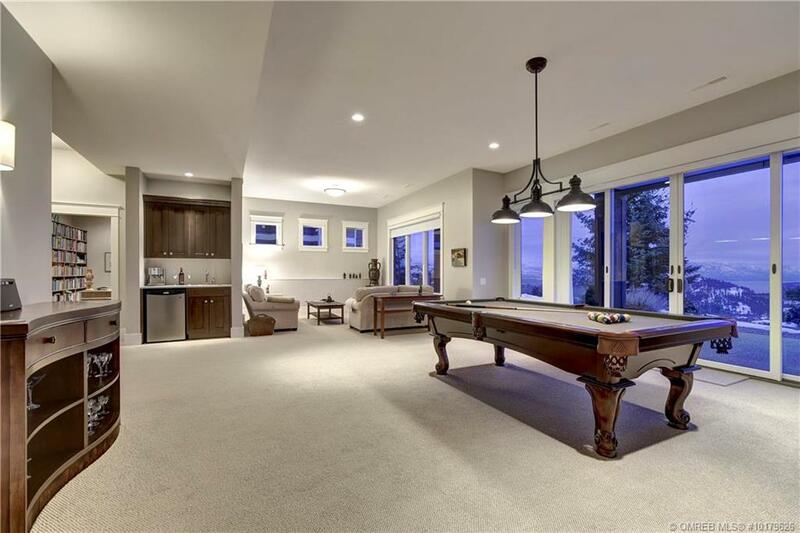 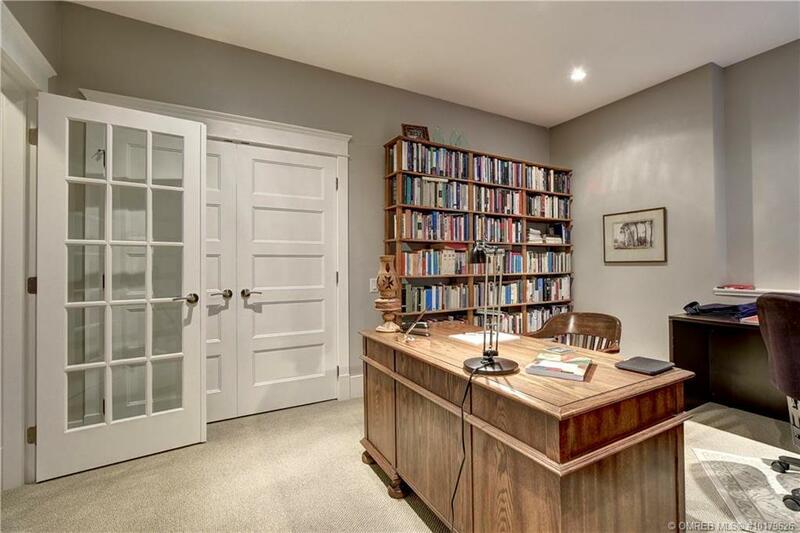 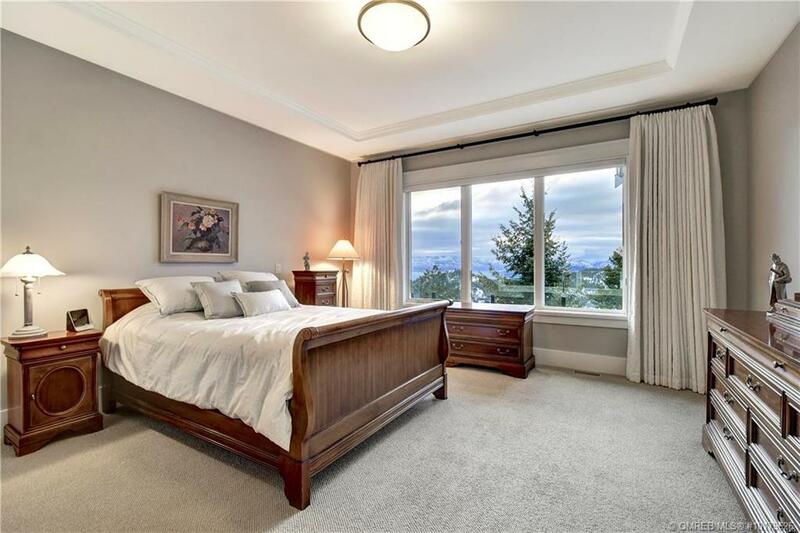 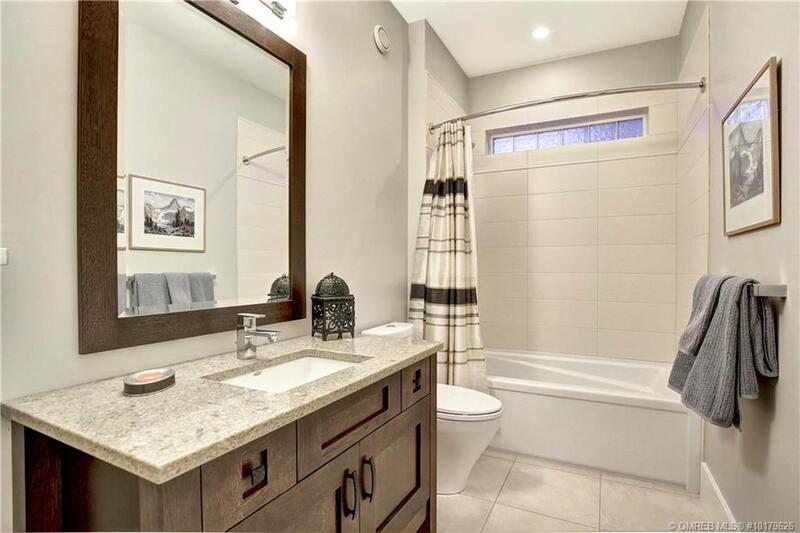 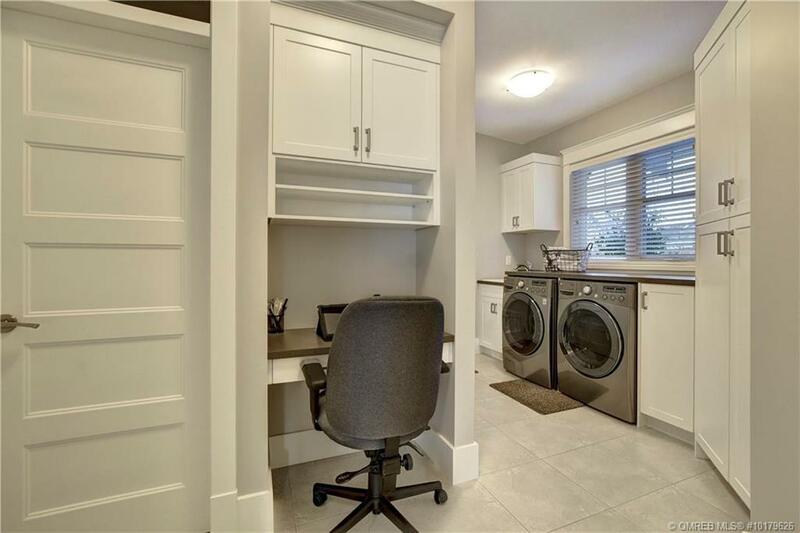 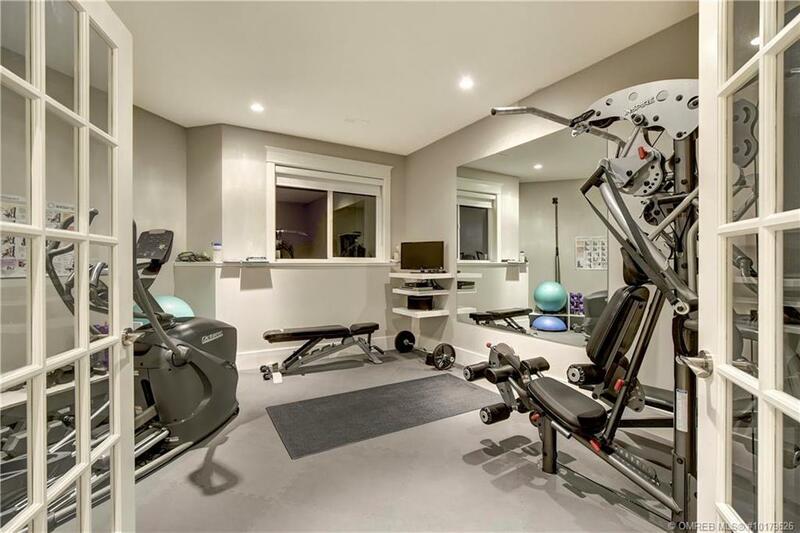 The lower level comprises of a sprawling rec room for entertaining w/ a wet bar, sliding doors to the lower concrete patio, 3rd bedroom, a Study/Office, fitness room & a Media room. 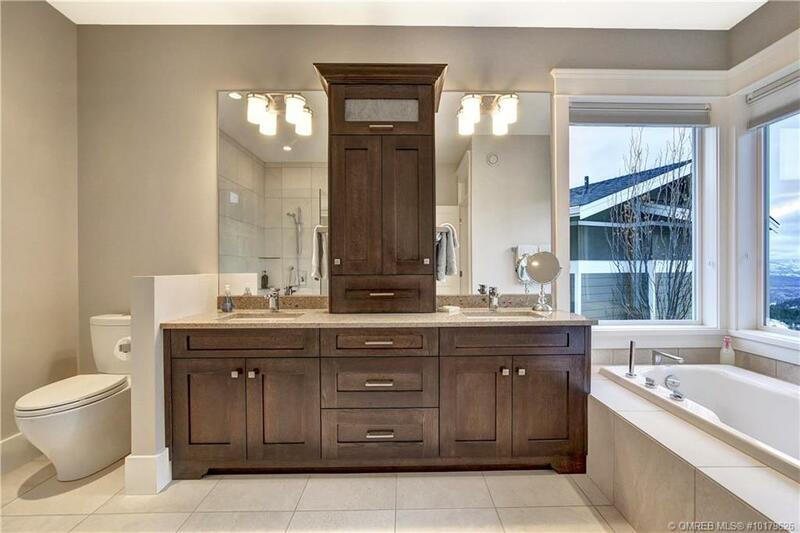 Custom built by master builder, Glen Fawdry. 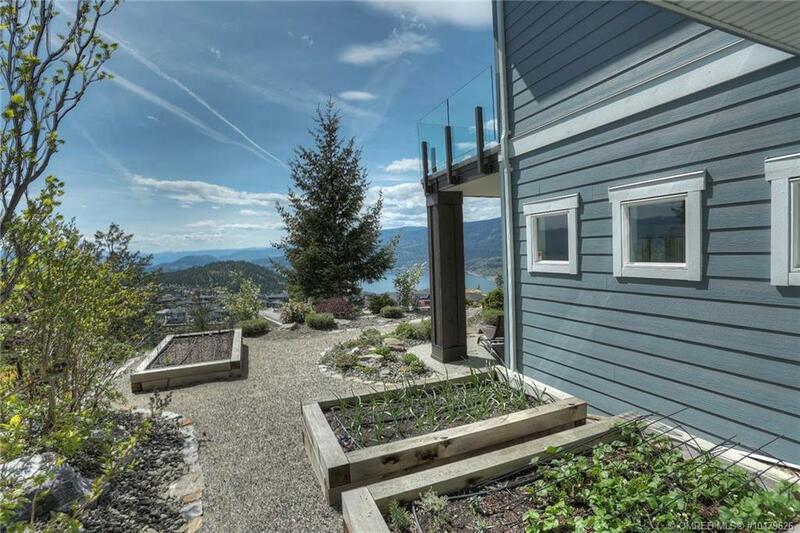 Geothermal heating/cooling system is paid in full. 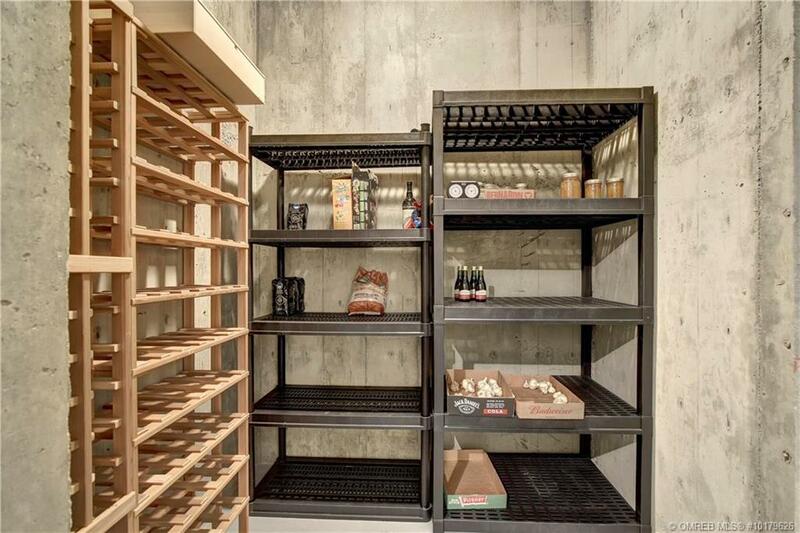 Fantastic storage in attic of garage & wall storage cabinets.